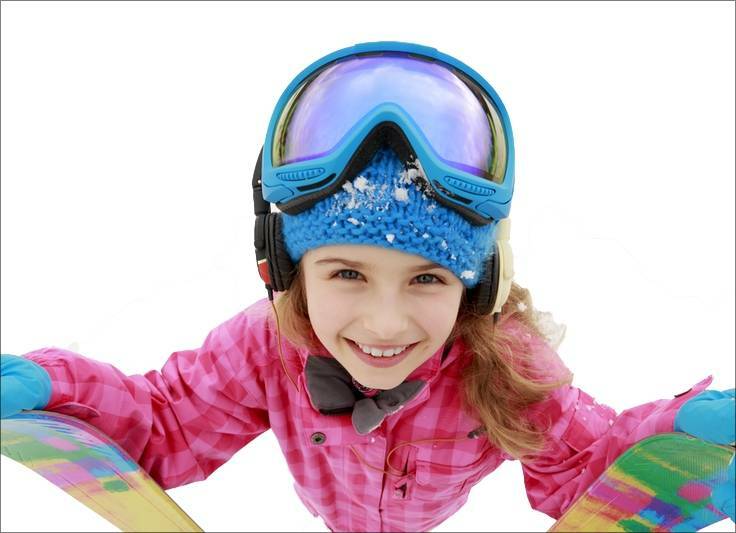 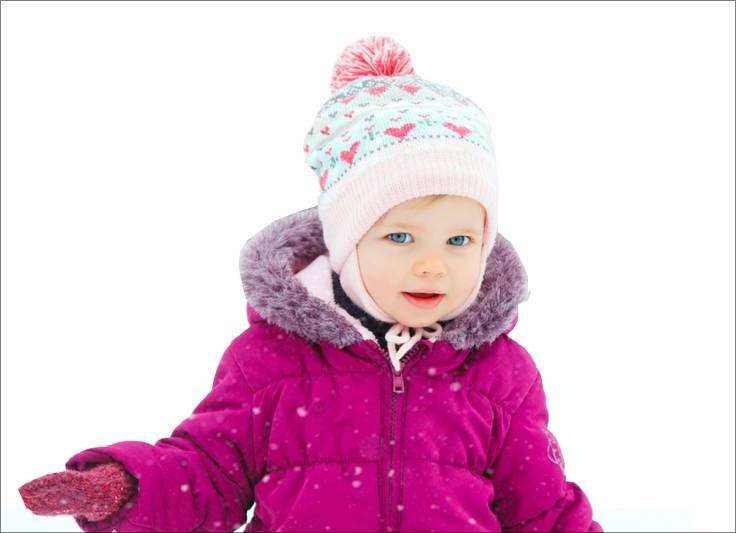 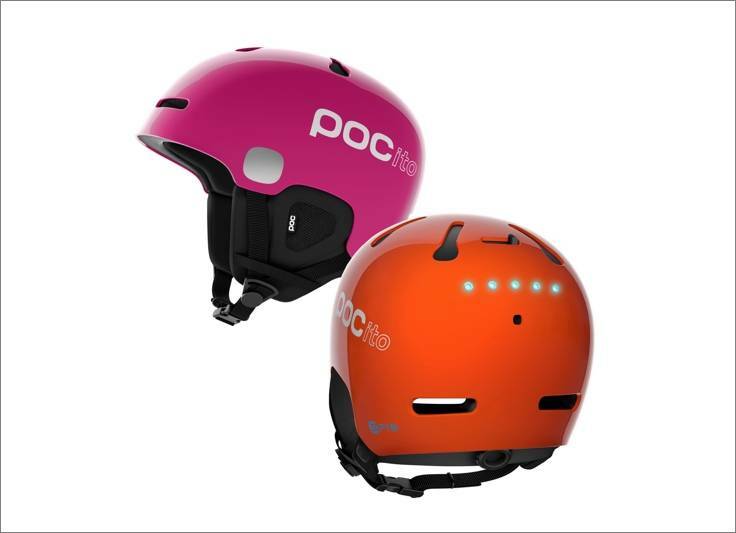 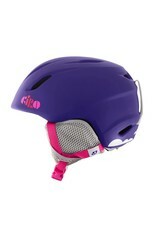 If you buy 2 products from "Snow Helmets" or "Snow Goggles" you will receive a 20% discount on the lowest priced product. 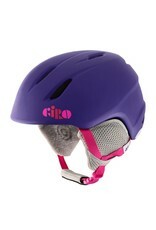 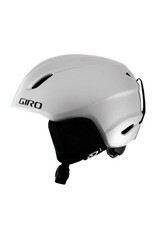 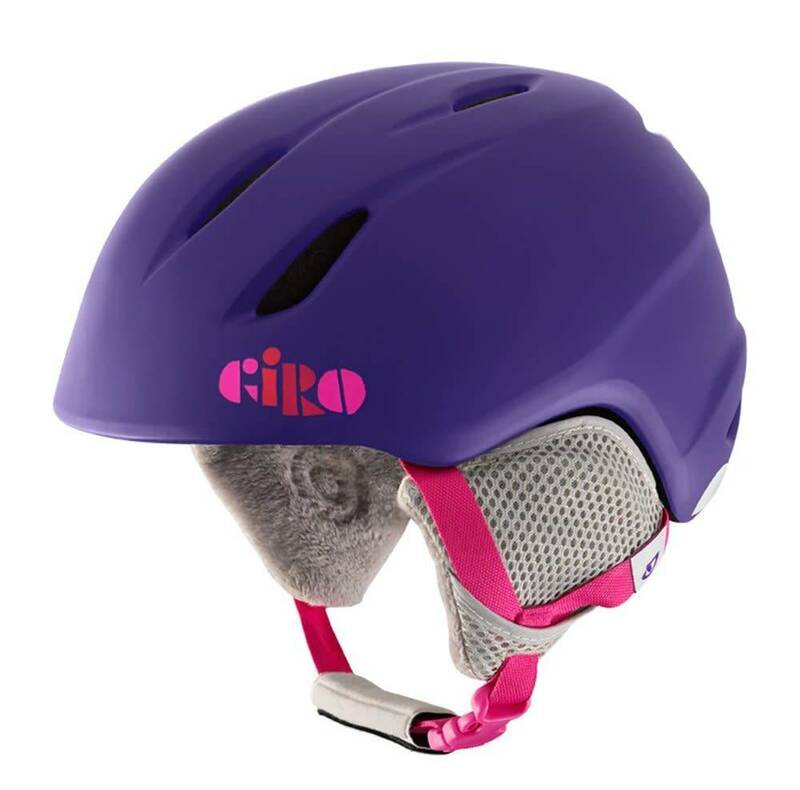 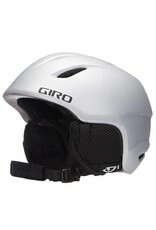 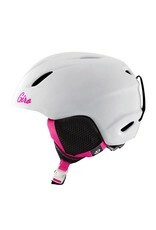 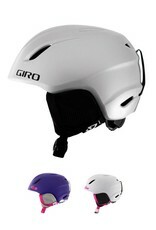 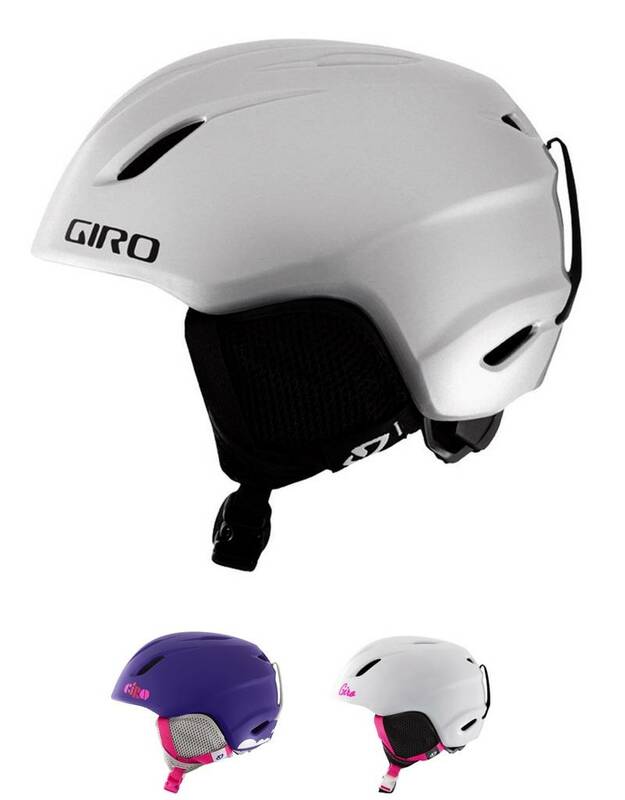 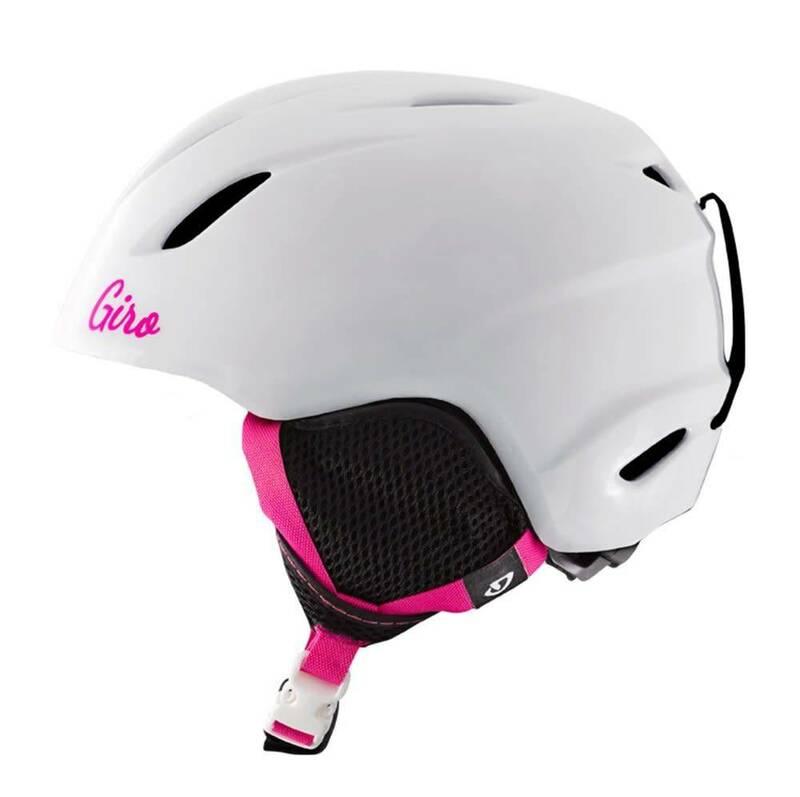 The Giro Launch Kids Helmet is the perfect bucket for your little kids. 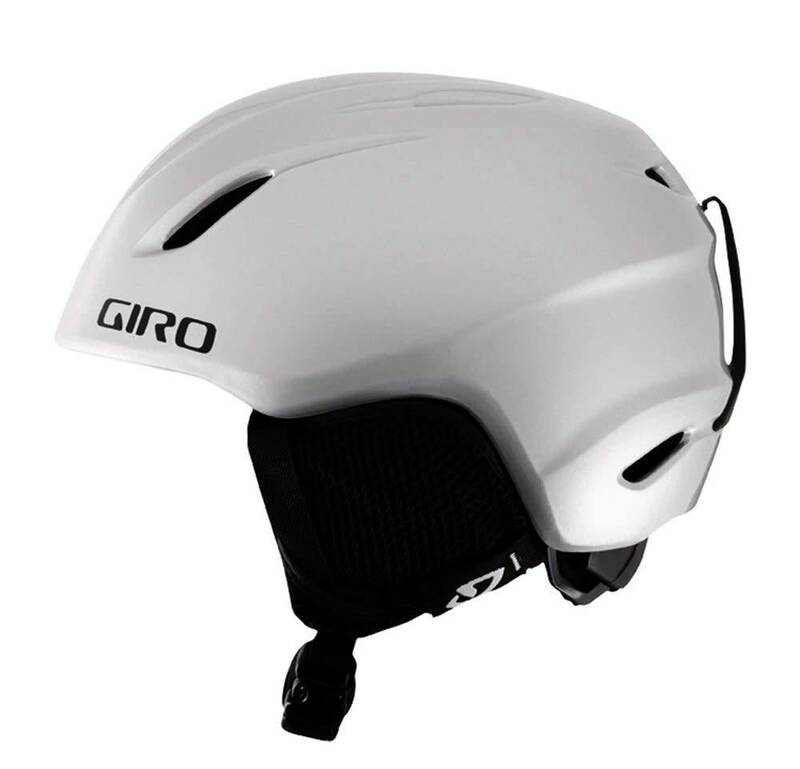 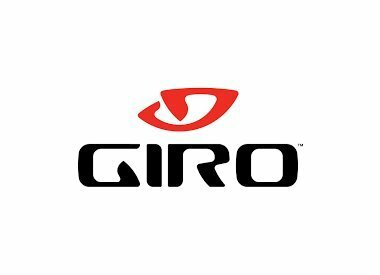 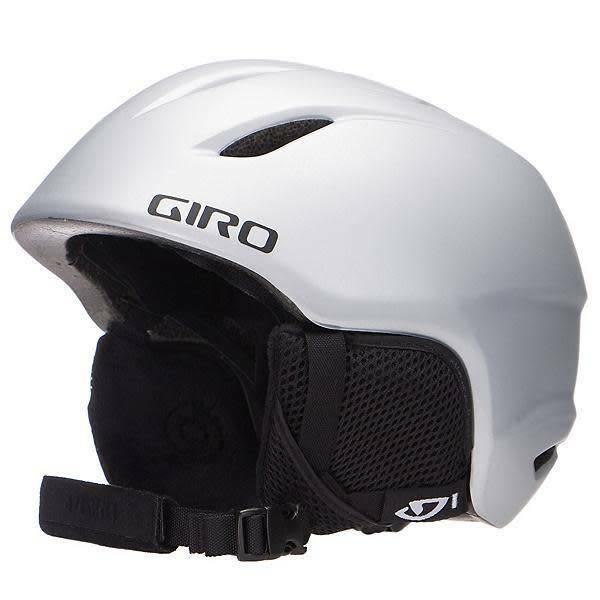 This sleek, easy-wearing new kids helmet features Giro's finest performance technologies in a lightweight yet durable design. 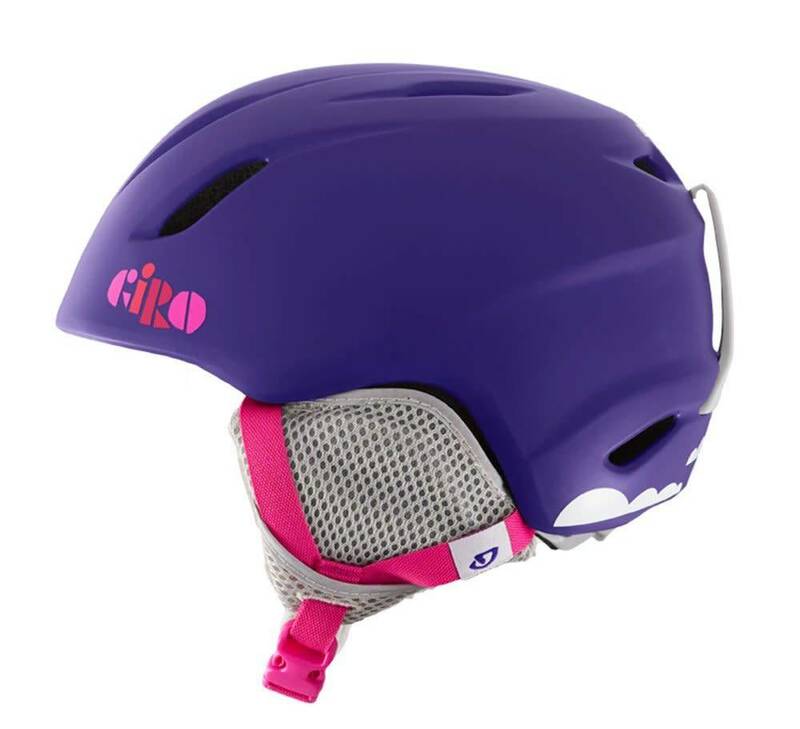 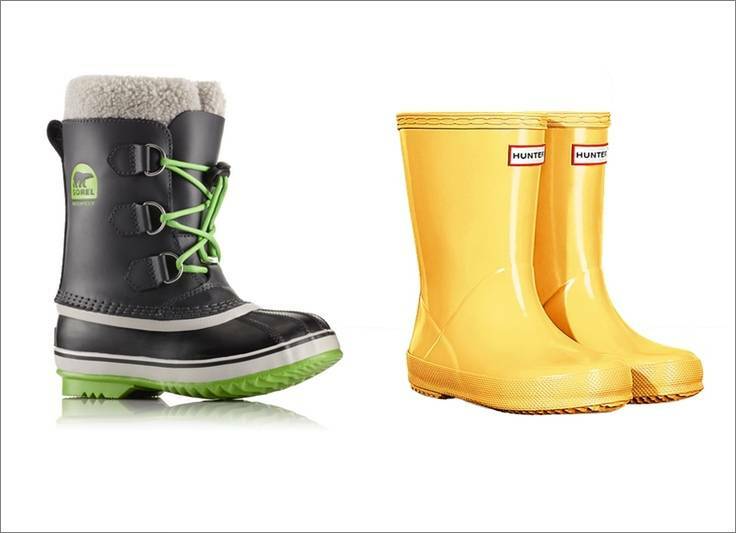 Great colours and designs, the Launch is outfitted with two youth size options whilst offering optimal goggle fit combined with a durable In-Mold construction.